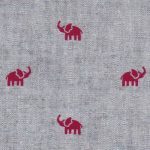 All of our fabrics are 100% cotton and 60″ wide, unless noted otherwise. 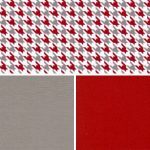 Click on each picture for more coordinating fabrics. 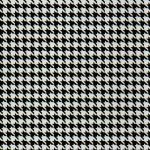 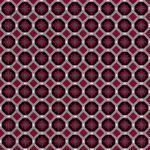 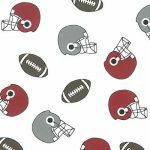 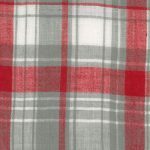 Our fabric includes dots, gingham checks, prints and more. 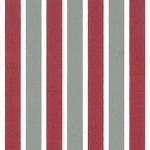 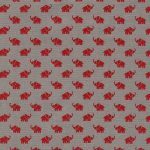 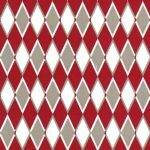 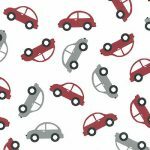 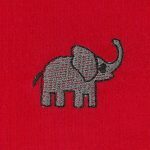 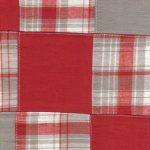 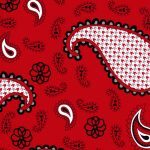 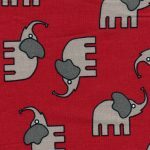 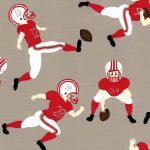 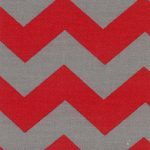 Our red and grey fabric can often ship same-day when the fabric is in-stock!